This property is 2 minutes walk from the beach. The Sands offers luxury apartments in the heart of Nelson’s scenic Tahunanui area. All apartments offer private balconies, some with panoramic views of the Tasman Sea. Each well-decorated apartment features a flat-screen TV, washing machine and clothes dryer. Kitchen facilities include a dishwasher, full-sized oven and microwave. 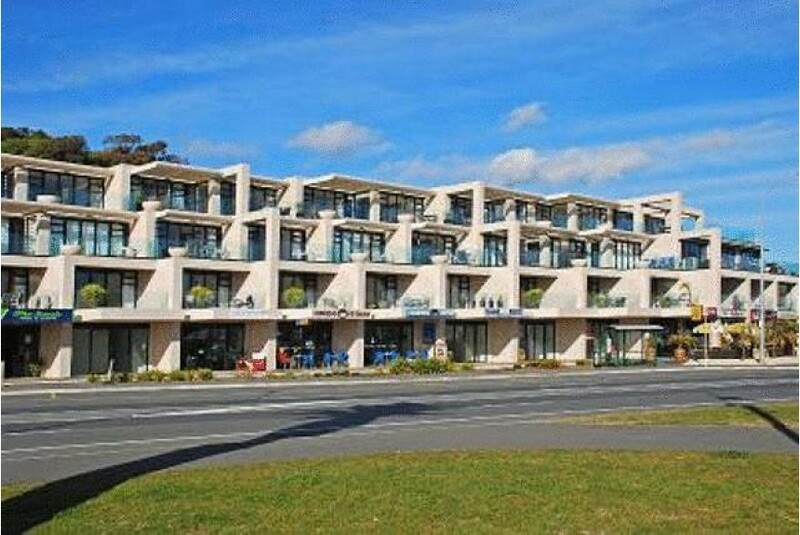 The Sands Nelson is a 5-minute walk from Tahunanui Beach and local cafes and restaurants. It is only 5 minutes' drive to Nelson city centre or Richmond. Free private parking is available. The Sands provides easy access to the many attractions of the Tasman Region including vineyards, Abel Tasman National Park, golf courses and shopping.